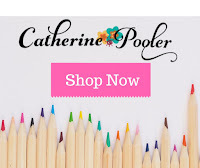 It is release time for Catherine Pooler's Stamp of Approval Adoring You collection. The collection is now available for those who weren't on the Wait List. But hurry because they often sell out quickly! You won't want to miss the add-on die sets & other new products that are available today too! 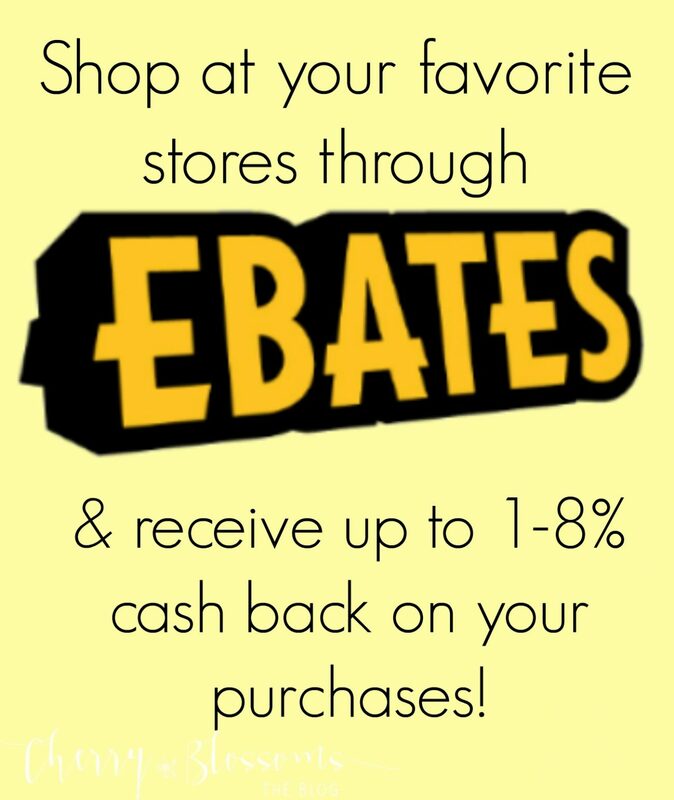 There are quite a few add on dies that I know you'll want to add to your cart! Today I have 2 cards to share with you so be sure to keep scrolling to see them both! To create this card I started with a white panel and lined up lots of ink colors! I could have used less colors but when they all look so pretty together why stop with less, LOL! 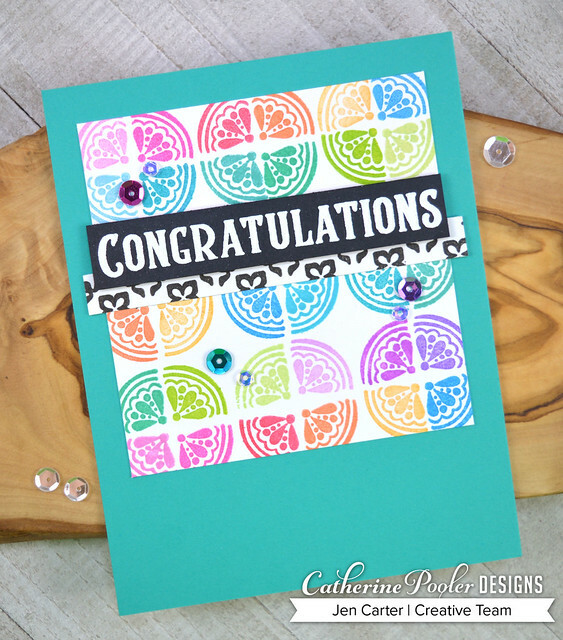 I used the image from the Congratulations Sentiments stamp set (part of the Adoring You SOA Collection) and stamped it repeatedly, rotating it each time I stamped, in the different colors of ink (Be Mine, Party Dress, Rockin’ Red, Orange Twist, Sauna, SomethingBorrowed, Fiesta Blue, All that Jazz, Aquatini, Mardi Gras, Lime Rickey, GardenParty, Pixie Dust, Flirty Fuchsia, Grape Crush). Then I trimmed the sides off slightly so each side went slightly off of the white panel. I embossed the sentiment, from the same set, with white embossing powder and also stamped a border using another stamp from the stamp set. So by far my favorite stamp and die (the die is a must-have add-on!) is the "Love You" stamp from the Happy Together stamp set. 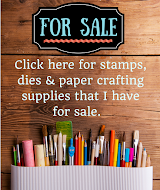 You can find the coordinating dies here. 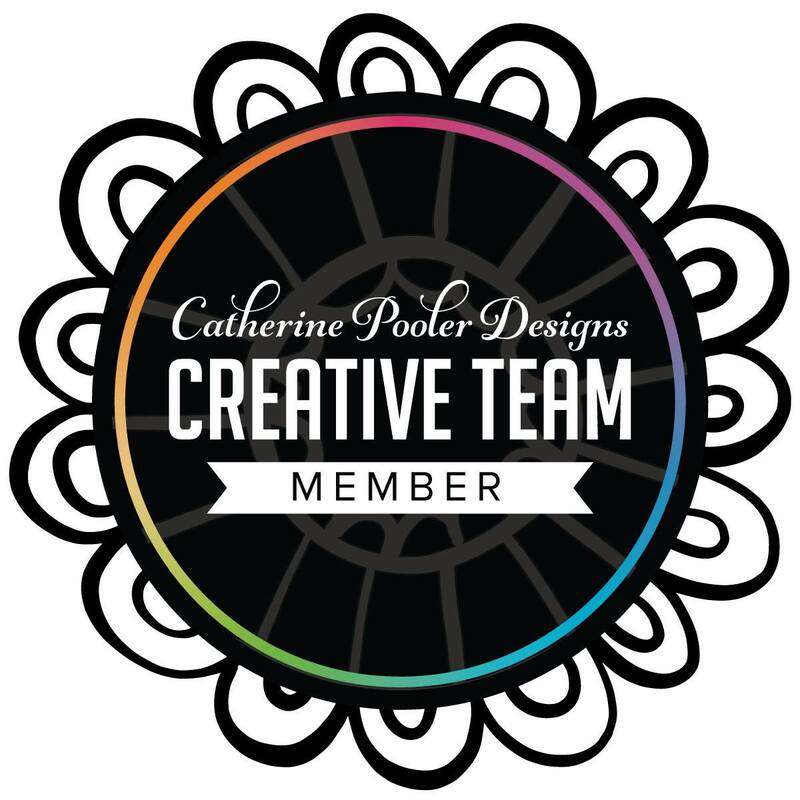 I die cut and stamped this sentiment so many times in a rainbow of colors and then had so many options to play with when making cards using these sets. I started by stamping the four different colors of the "love you" onto the bottom of my card front. I used Bellini, It's a Girl, Party Dress, Aquatini & Lime Rickey inks. 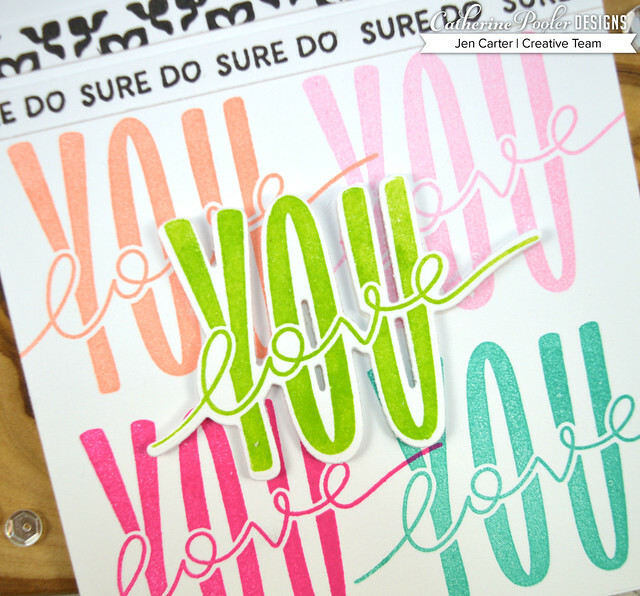 I then stamped the "sure do" border, also from the Happy Together stamp set on a white strip of cardstock. 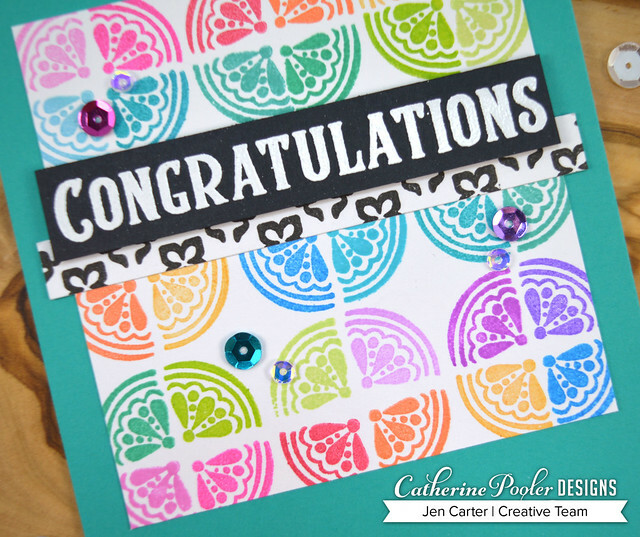 I also stamped the patterned border, using a stamp from the Congratulations Sentiment set. 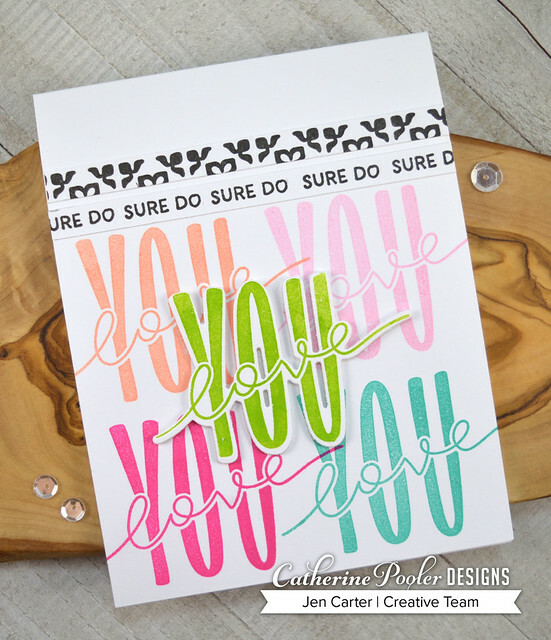 I adhered one of the "love you" sentiments, die cut using the add-on Happy Together die set, with dimensional tape. Thank you for joining me today for release day! If you haven't already ordered the Adoring You Stamp of Approval box and/or the add-on dies you better hurry because they could be sold out soon! I hope you have a wonderful day! Love all of the fantastic color.